E’ dato certo ed accettato che bisogna abituarsi sulle notizie di nuove, entusiasmanti scoperte che gli amici ungheresi compiono sull’altipiano carsico del Canin, così come esse vengono puntualmente riportate su questa rivista. 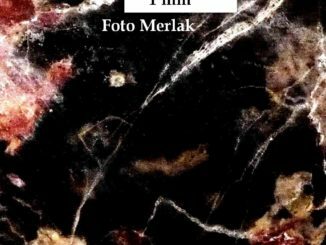 E loro, vecchi concittadini nostri sotto la “defonta”, amici lo sono sul serio, vista la loro disponibilità ad effettuare esplorazioni congiunte, ad informarsi sempre prima se le cavità localizzate siano o meno in esplorazione e soprattutto con il tempestivo inoltro dei rilievi, foto e relazioni delle scoperte svolte. 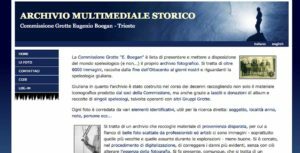 Prima il Gortani, ora grandi successi all’Abisso Sisma, esplorato dalla C.G.E.B. negli anni ’90 ed ora fatto correre ancora verso nuovi, inaspettati, sviluppi. 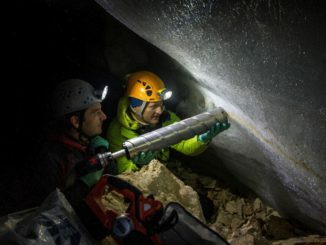 Due grosse spedizioni ungheresi a cavallo tra il 2009 ed il 2010 hanno portato alla scoperta di quasi 2 km nuovi di cavità, collegando gli abissi Fonda e Sisma e fornendo nuove future speranze di clamorosi sviluppi di congiunzione con il sistema Gortani-Col delle Erbe. Qui vengono raccontate le esplorazioni del 2009, con un testo in lingua inglese, ad opera di uno degli uomini di punta del gruppo, Leo Szabò. 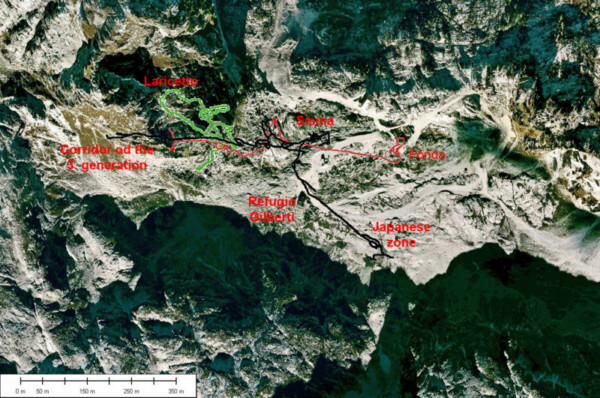 Riccardo Corazzi The Gilberti-system is located on the Canin plateau, in essence under the Rifugio Gilberti and the new ski-lift. 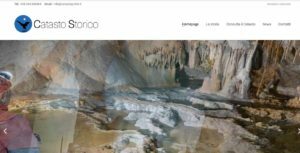 It consist of three vertical caves, the Fonda, the Sisma and the Laricetto, explored by Italians cavers between 1984 and 2004. 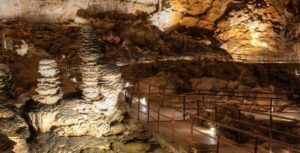 The three caves are extend on straight line orienteted east-west, the distances between the entrances are about 150-200 meters. The eastern one, the Abyss Paolo Fonda, was discovered in 1984 and quickly explored until the bottom at -710 meter deepness. In the same year 5 persons were trapped by a flood water during the winter season because a hot wind dissolved the snow suddenly. Fortunately all of them went out in a good conditions after several hours. In 1987 divers swam into the ending siphon, and after more than 100 meters reached an open-air place. The Laricetto abyss is located west from the Fonda. 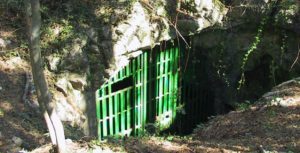 The entrance of it was found in 1984, but that was closed by snow, so the deepness stayed unknown until 1999. In 2004, when the explorers reached the endpoint siphon at -770 meters, they surprisedly realised somebody were there before them – the diver from the Fonda! The third part of the system, the Sisma abyss, rise in the middle of the other two caves. It was known until – 100 meters earlier, where an ice-front closed a narrow fissure. In 1994 “young blagher band” crossed it and find themselves in a gigantic, 280 meter deep pitch. Descended over, they reached -515 meter deepness. We started to work in the Sisma two years ago. After a traverse, started at the bottom of the big pitch in -400 meters, we find a series of pitches that finally connected the way into the water collector of the Fonda. 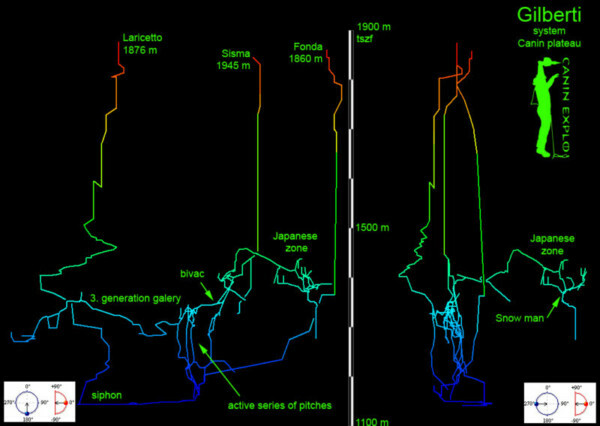 The new pitches crossed fossil galleries at about 500 meter deepness. As we reported on the pages of the Progressione 55, we went into the Sisma two times in the last winter, and we went far in the new corridors. So we began the 2010 year with strong hopes. We had huge problems with the deep snow last year, so we decided to organise our camp in the first part of the winter season. 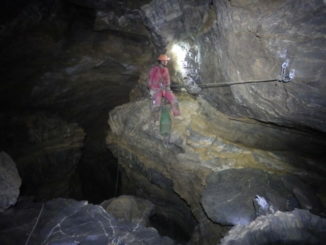 The exploration lasted between 2 and 15 of January with 16 members, in two groups. 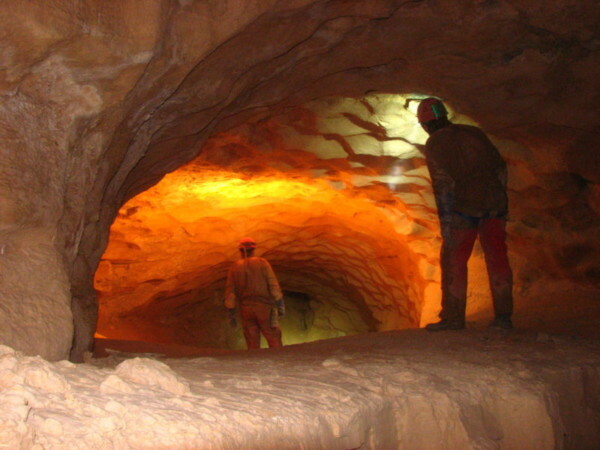 The cave bivac is available very easily from the surface, at 490 meter deepness, at the beginning of the new horizontal zone. Over there has place a friendly and confortable area for 12 people about. The explorations got good results in three zone at this time. Near to the bivac, there are some active series of pitches descending down to the lower collector of the Fonda. In the last years we explored two pitches, at this year other two ones, and across them we took caving tours to the siphon of the Fonda. The new „Japanese zone” goes to the direction of the Prevala Saddle (130°). 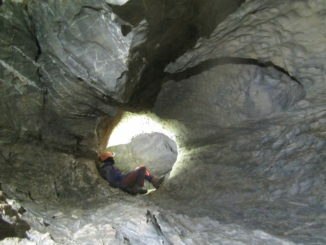 This is really confortable part of the cave, contains small pitches and long fossile galleries with a strong wind. The most impressive section here is the 3-4 meters wide „Camelhair corridor”, which goes straight as an arrow for 130 meter length and the wall is covered full with aragonite formations. The endpoints of the galleries here, are an huge boulder chokes. Here we are under that big fault, that has cuts the main ridge of the Canin into the eastern and the western part, and determines the valleys of the Prevala and the Sella Bila Pec. The third zone where we found continuation is the „Corridor of the 3°generation”. It keeps west, to the Sella Bila Pec (270°). We tought last year that this part can be connected to the Laricetto abyss, but after a slew of a wide pitch, we are more over of that area – our new hope is to find an active way over the siphon of the main collector. All of the three zone is hopeful from the point of view of the continuation. The Gortani system is not so far, 4-500 meters onto north, and the development of the two systems is very similary. Both has fossile zone between 1300 and 1450 a.s.l, and active water collector around 1100 meters above the sea level, so the connection of them would be hopeful, also if right now we did’t find anything to the direction to there. The results of this two weeks are a bit something more than 1600 meters of development. The new Sisma is 4 kilometers wide, the whole system can be between 6 and 7 km. Thanks to Riccardo Corazzi for the informations!